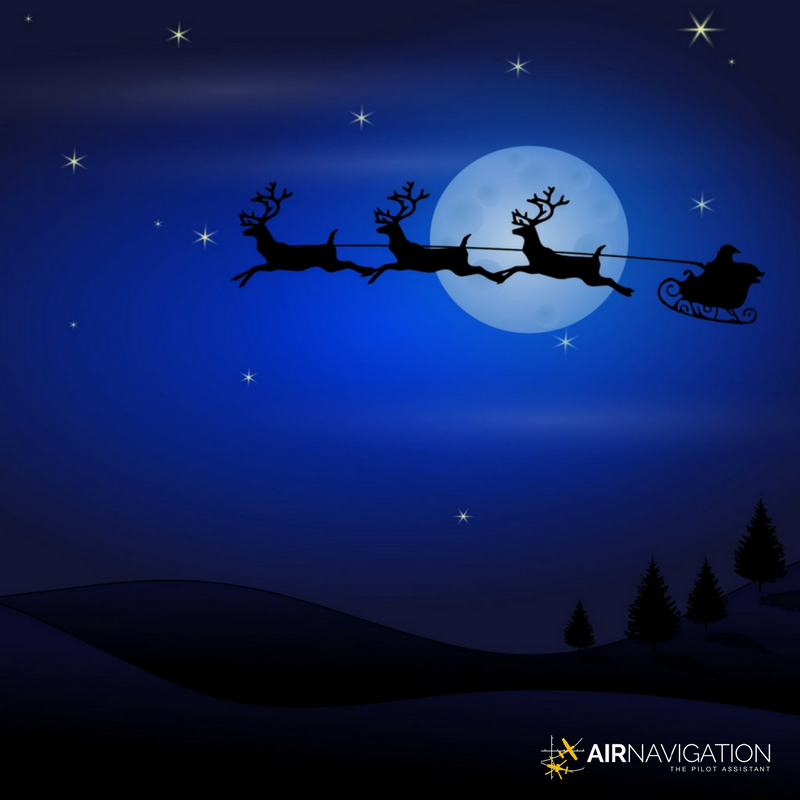 The Air Navigation Pro team believes that flight calculations should not be limited to planes and helicopters, but on hovered reindeer-driven sleighs as well. On this most joyous season, we have decided to do our own calculations of the journey jolly old Saint Nick better known as Santa Claus. While these calculations may be more of an estimate, and highly improbable for any human, it might be fun to get to know the numbers and figures involved in the famous around-the-world trip. According to the World Population Data, there is an estimate of 2 billion children (from ages 0-15) out of the 7.5 billion population worldwide as of mid-2017. 1 billion of these children can be found in Asia, which has a land area of 44.58 million square kilometer. In theory, Santa has around 31 hours of Christmas to work with, due to the difference in time zones and the rotation of the Earth, assuming he travels east to west, maximizing this time stretch. 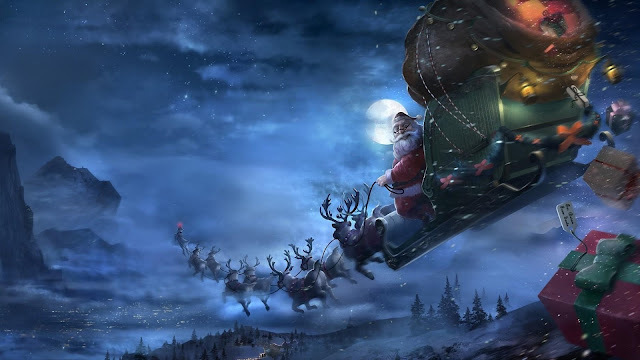 The entire Earth has a total area of 510.1 million square kilometers, which means that Santa would have to travel 16.45 million kmph to visit all places on Earth, not including the stops to drop off presents. The speed is one thing, the weigh of his sled would be another conundrum. Carrying around 2 billion presents, granted that every present only weighed at most 500 grams each, translates to 1 billion kilograms or 1.1 million tons! Aside from the weight, the size of the presents will create another mathematical problem which would question the size of the sled and its ability to travel in the speeds indicated above. Or maybe there aren't as many nice kids are we think.